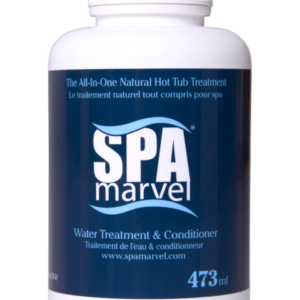 Make your hot water look cool with concentrated Clarifier. 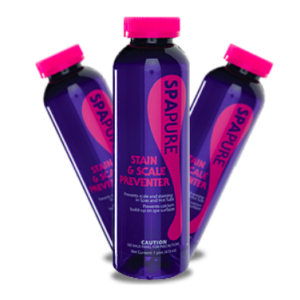 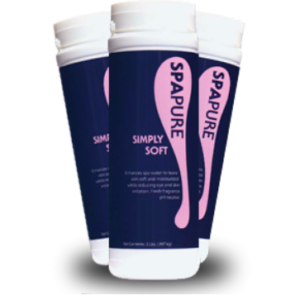 SpaPure Clarifier takes the small particles you can’t see and clumps them together, so that they become large enough for your filter to easily remove them. 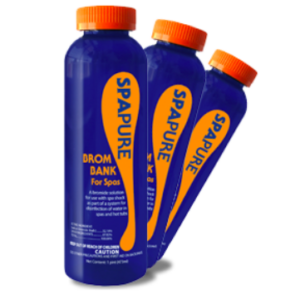 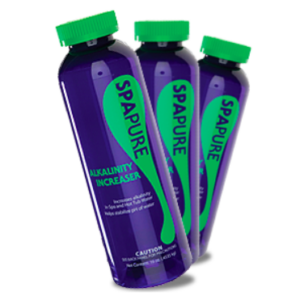 Freshly filled spas, hazy water, or even great looking water can be improved with SpaPure Clarifier.